"In terms of build quality, the OTA itself is beautifully constructed. 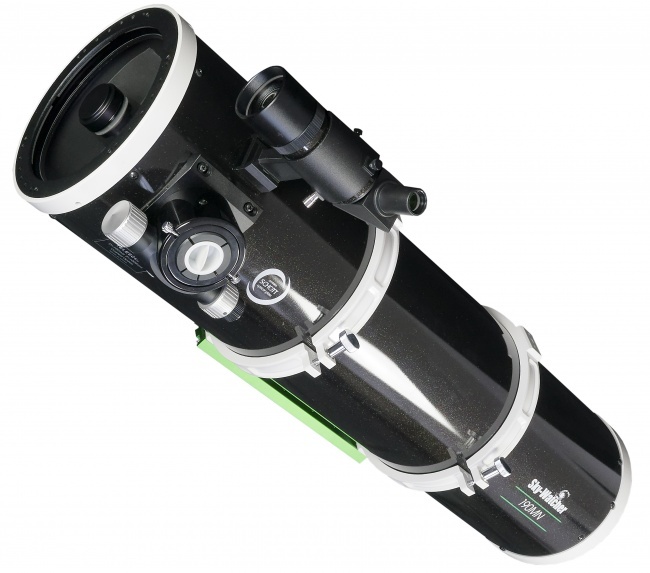 It’s predominantly black sparkling livery oozes quality"..."Straight out of the box, the reputation of the Maksutov design for holding collimation and delivering incredible levels of contrast and clarity was evident. No tweaking was needed at all, and there were pin sharp stars all the way out to the edge of the field. It really is like having a 190mm triplet apochromat in your hands, but for a fraction of the cost"..."Achieving greater than the quoted 500x was absolutely possible"..."With a 5x Powermate bringing the focal length up to about f/28 the image was nothing short of stunning at both the eyepiece and on the camera, close to matching the best I had seen from my C11"..."The field of view works incredibly well with larger format CCD or DSLR cameras in particular"..."The optics on this telescope are truly first class"..."One only has to look at some of the remarkable images taken by 190MN users to realise you can paint a real masterpiece"